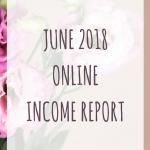 July 23, 2018 By Morgan M Woods Leave a Comment This post may contain affiliate links. Last month I decided to start reselling on eBay, it’s something I had thought of doing for a while but just kept putting it off. Here is how my first month has gone. 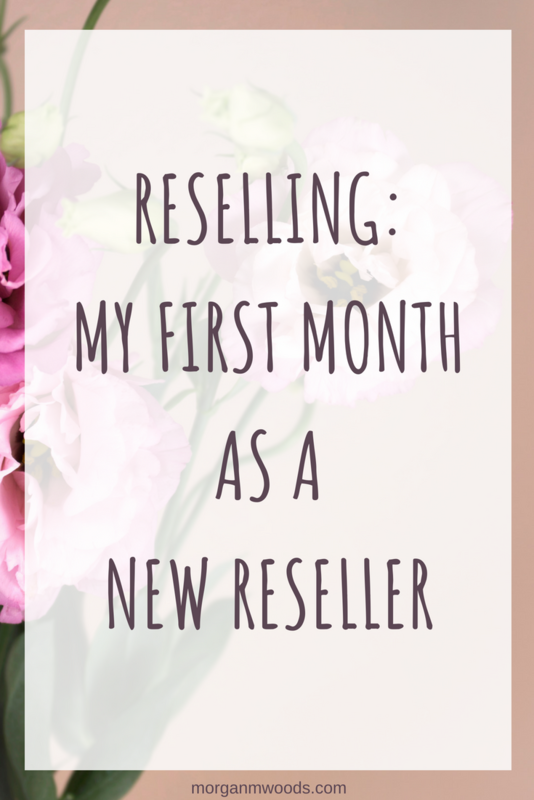 My first reselling post was all about how I planned to get started as a reseller. At the time I hadn’t even got my eBay business account up and running so it really was in the planning stage. My first month has gone well considering the amount of time I’ve been able to put into it. It is a brand new business so I am expecting it to take a little while to really get going. 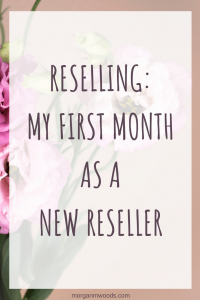 What did I do to get started with reselling? Okay, so the first thing you need to do I set up an eBay business account. This was actually really simple and straight forward and only took a few minutes to set up. Maybe the most tricky part of starting up a new eBay account is the fact that you have to build up your feedback. I am working on my feedback but this will obviously take some time. 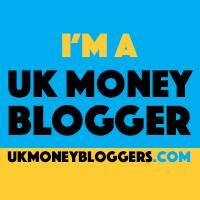 I also set up a new PayPal to link to my eBay business so I can keep this completely separate to my personal eBay account and other income sources. This also means I had to have a dedicated reselling email address as well. Where have I sourced my stock? 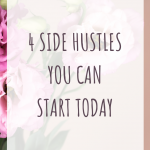 I have been sourcing five times in the last month and each time I’ve tried to incorporate another side hustle at the same time such as mystery shopping. So far I’ve only sourced from charity shops around my local area. The prices for things were maybe a little more expensive than I was expecting but there is still plenty of room profit. I’m trying to only pick up items that I can see will have a profit of around £10 each. I know that this may not work out on every item but this is my goal. How much time have I spent reselling? 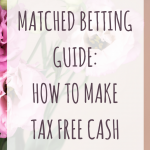 My plan was to do reselling part-time around running my blog and other side hustles such as matched betting. So I would say that I’ve spent around 16 hours reselling in the past month. 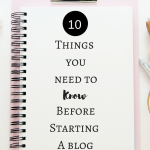 This includes sourcing, listing and posting items. 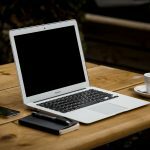 A new business means there will be start-up costs. So far I’ve spent a total of £230.04 on stock, £25 on a mannequin and £2.80 on some postage bags. 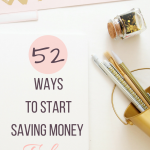 Ideally I wouldn’t spend this much money in my first month but with the summer holidays on the way I know I won’t get much sourcing done. The idea being that while the kids are on holiday I can list in the evenings or when we have a day at home. Over the next 6 weeks I’m very doubtful that I’ll do much sourcing so I just plan to list everything I have so far. I currently have 18 listings on eBay and a lot of stock to list! So hopefully by the end of the summer holidays I’ll have around 150 listings. I have made one sale so far which I was very pleased with, I knew the item would sell quickly when I found it. It was a beautiful linen and cotton Laura Ashley dress and I made around £10 profit on it. I will keep you all updated on my reselling journey here on the blog and over on Instagram.